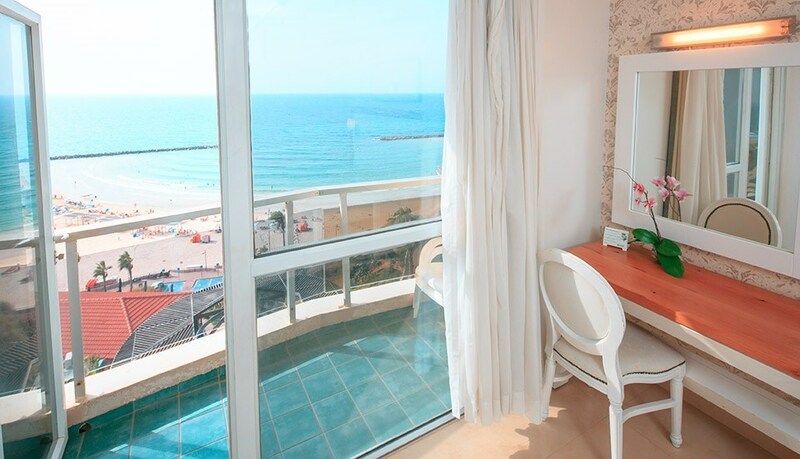 The hotel is located directly above the beach with a breathtaking view of sea and a few steps away from the public lift leading to the beatiful beaches of Netanya. 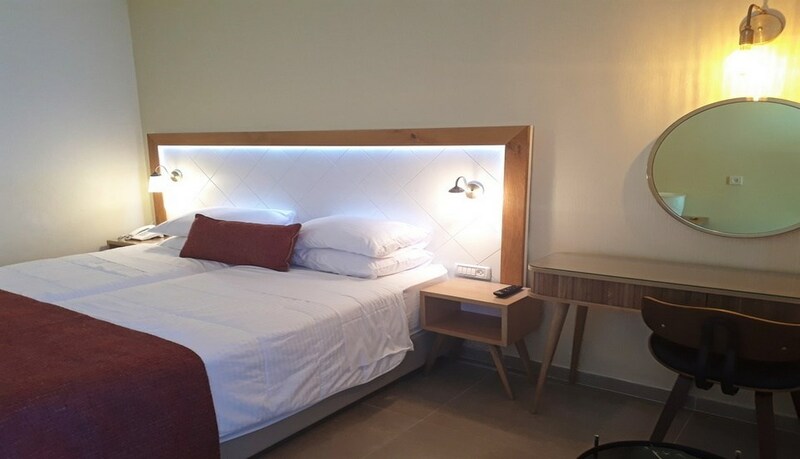 The hotel features a total of 72 comfortable guest rooms, most of which with a private balcony and offer stunning views over the Israeli coastline. 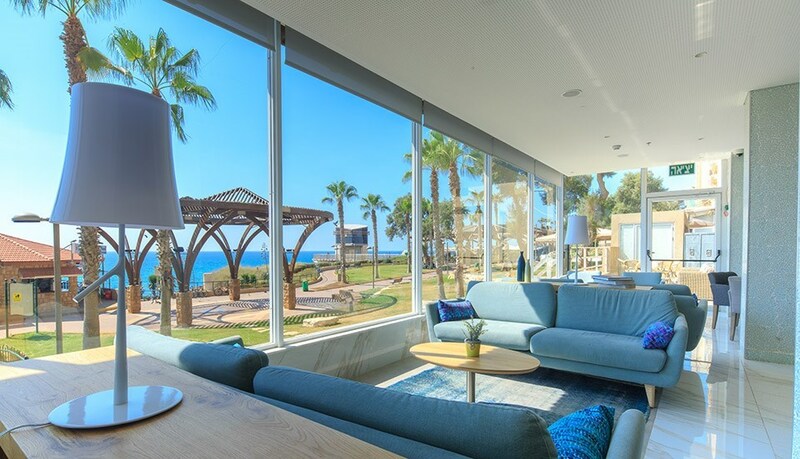 Guests of Residence Hotel can take advantage of a swimming pool, sauna which are offered free of charge at the hotel's sister property . 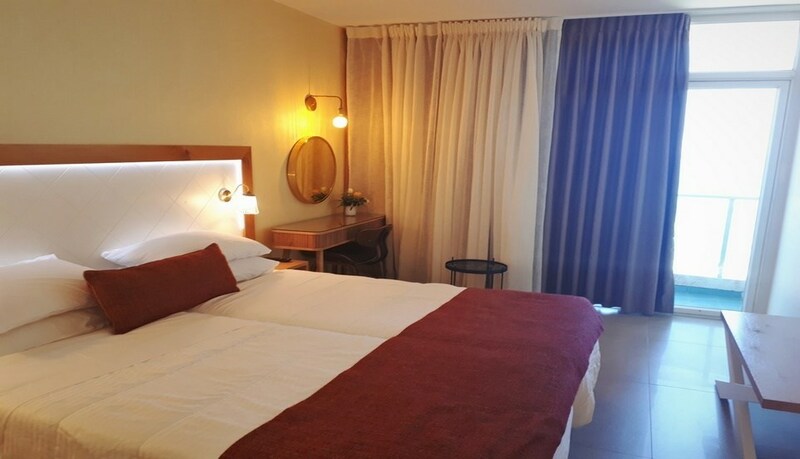 The Residence Hotel is just a 5-minute walk from Netanya’s main square and city centre with its numerous shops, cafés and restaurants. 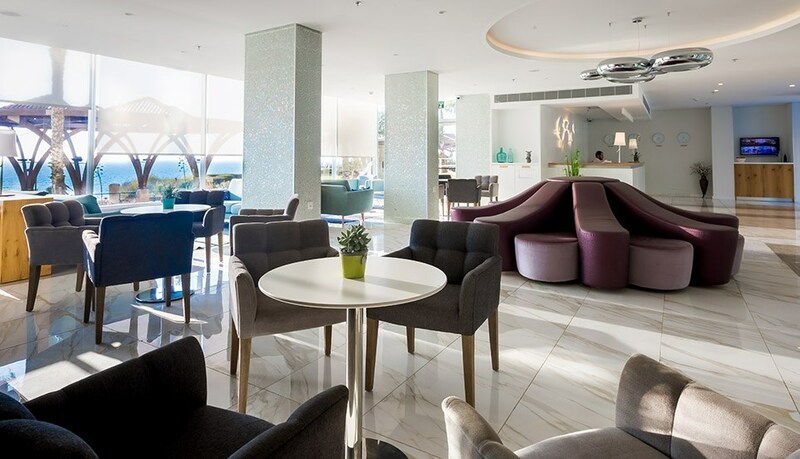 Bar, 24-Hour Front Desk, , Terrace, Non-Smoking Rooms, Rooms/Facilities for Disabled Guests, Elevator, Heating, kosher restaurant ,Luggage Storage, Airconditioning cable tv , meeting rooms, parking ,laundry service. Safe in every room. 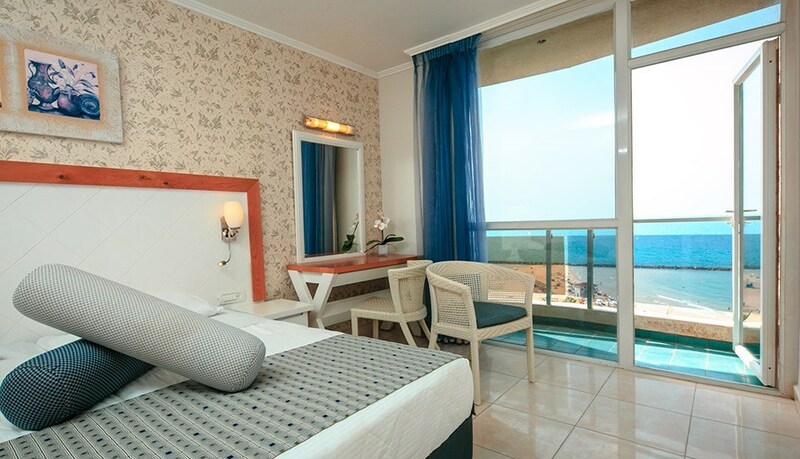 Beautiful furnished rooms with a bath overlooking the sea with a seating terrace. 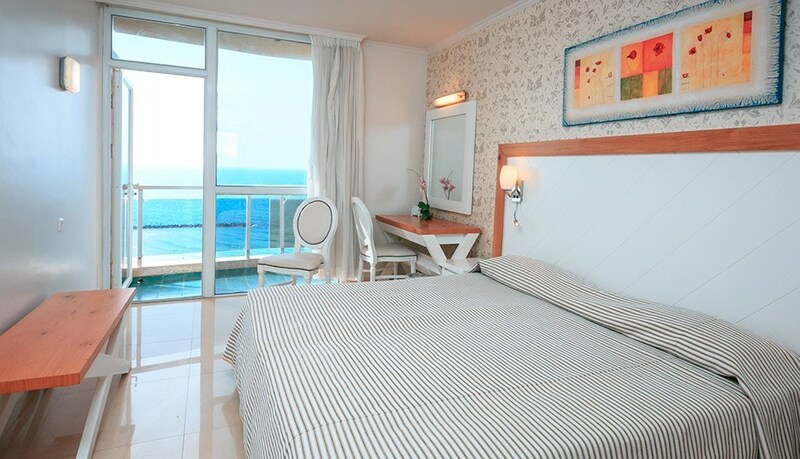 Size: 19 sqm + 3 sqm balcony. 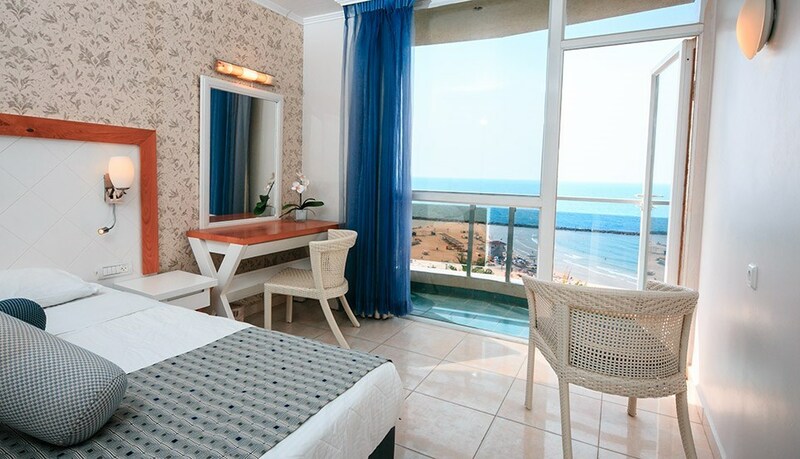 Beautiful furnished rooms with a shower overlooking the sea with a seating terrace. Size: 19 sqm + 3 sqm balcony. 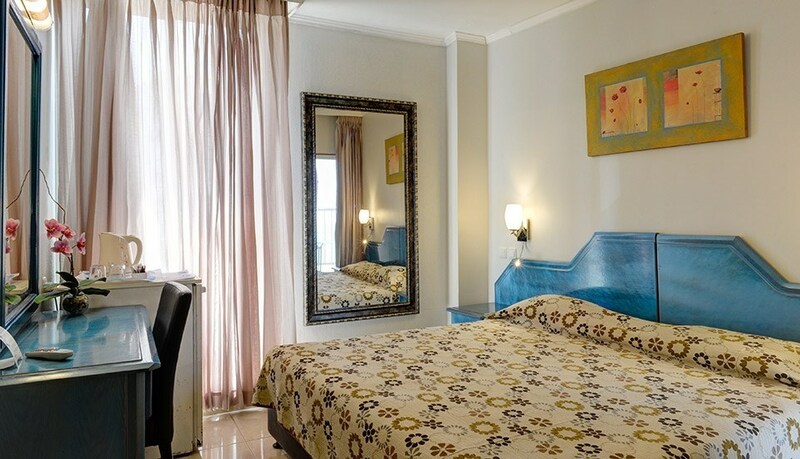 Pleasant and comfortable rooms at an affordable price with a shower and city view. 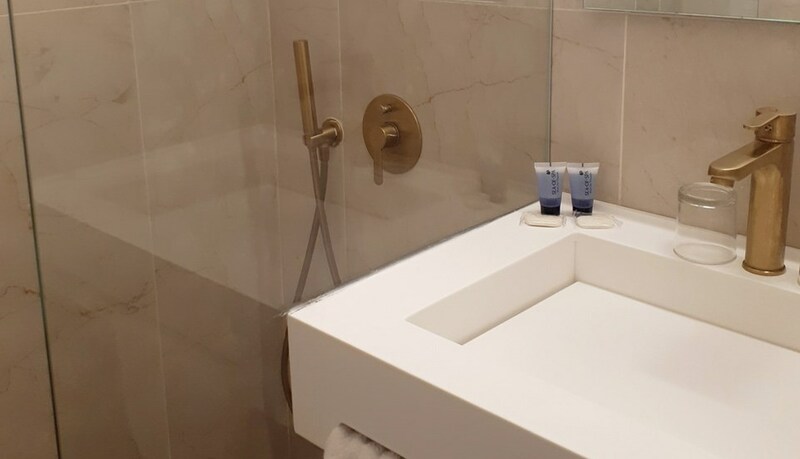 "I came to this hotel with no ..."
"i visited this hotel in the ..."
100% recommended this hotel from 2 Review(s). 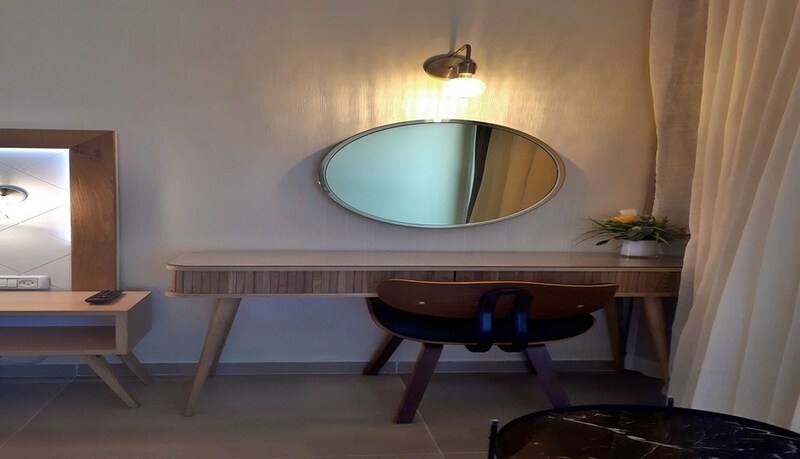 I came to this hotel with no many expectations. So I watch amazed when this hotel offers so much! Of course there are somethings to improve, but all and all I'm satisfied. i visited this hotel in the last summer. i enjoyed very much. 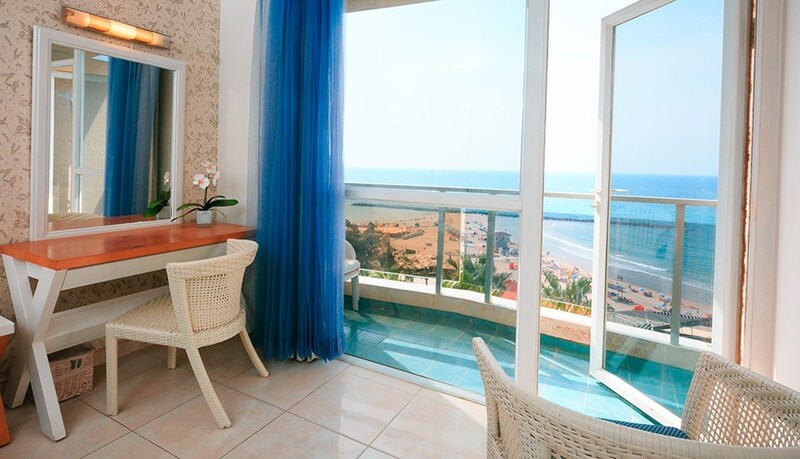 the hotel is located on the beach' the food is great and the staff are nice. thank you!! !